Where is MailChimp freddie? 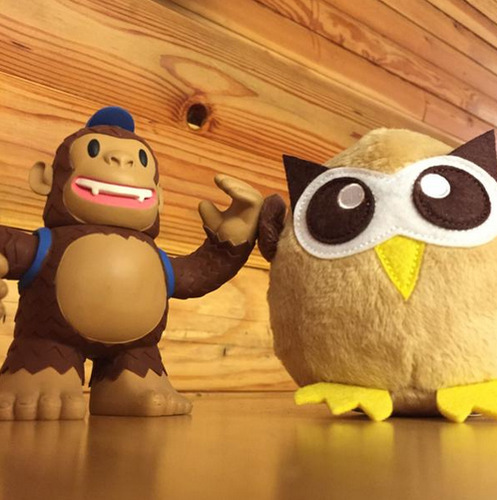 “Freddie (of @MailChimp fame) and Owly are best friends! Make sure they work together too: http://t.co/PWlkv5lkU7” - Where is MailChimp freddie?